This outfit was inspired by the very RAWR feeling I left the Skin Fair with. Also, it’s a victory. The straps I’m wearing I have been searching for..for..um..over a month. It’s been driving me crazy and I FINALLY found them..by pure accident. Or, perhaps it was fate. Who knows! 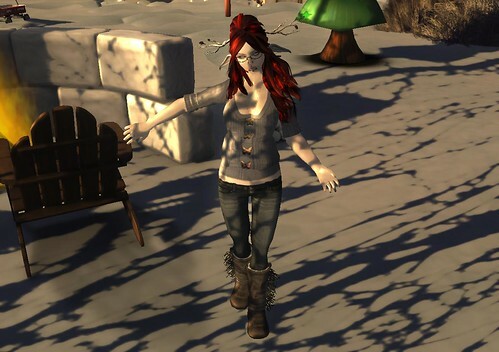 Skin: (curio) – Skin Fair goodie!